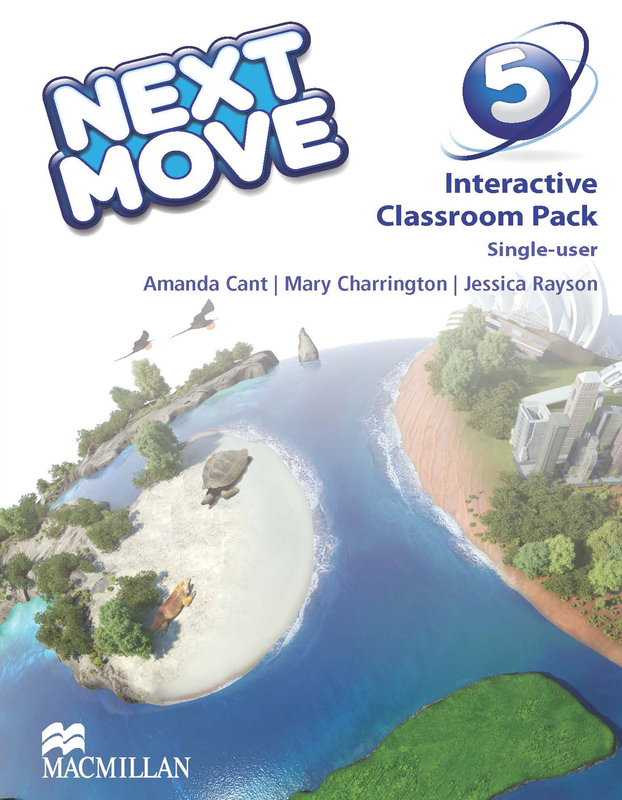 The Interactive Classroom Pack is an engaging and convenient resource for the modern classroom containing a DVD-ROM and the Class Audio CDs. The DVD-ROM contains projectable page-faithful versions of the Student’s Book and Workbook with embedded class audio and answer keys. In addition, it also contains Interactive Posters and five Culture Videos.